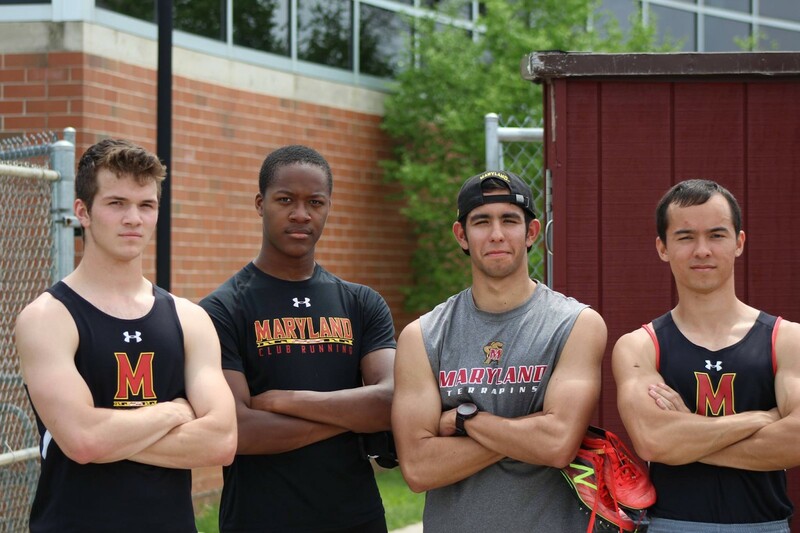 Welcome to Maryland Club Running! Learn more about our club below! 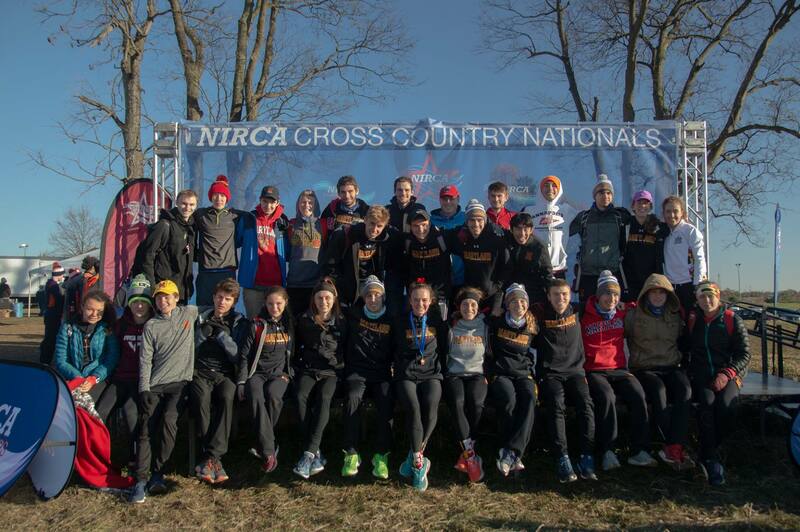 Click Here to View Our 2019 Training Plan! 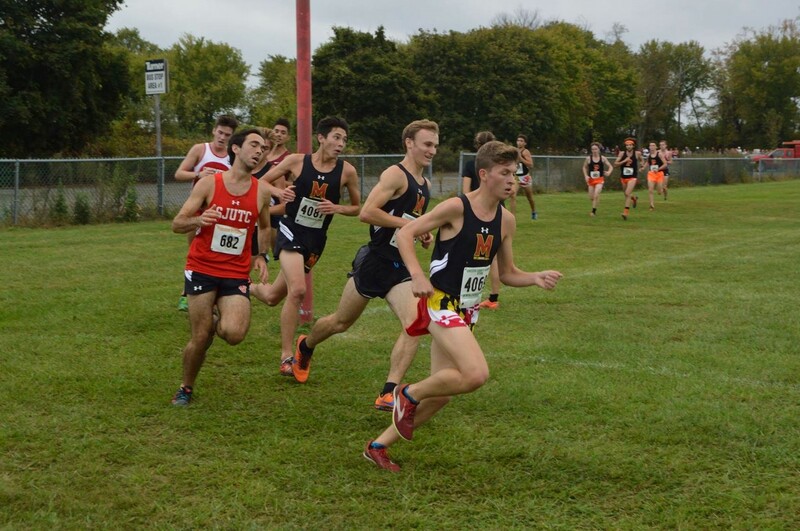 Click here to read our weekly newsletter and find out! Please join us on our daily runs (Mon-Fri) at the School of Public Health (SPH) East Side (closest to Xfinity Center) under the overhang starting February 4th. Practices now start at 5pm! 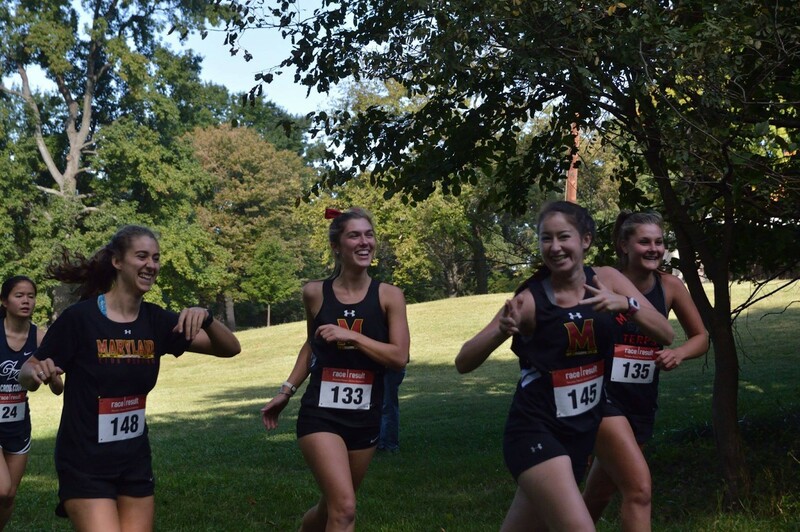 Our mission is to support and encourage a healthy approach to running and training for all members of the University of Maryland. 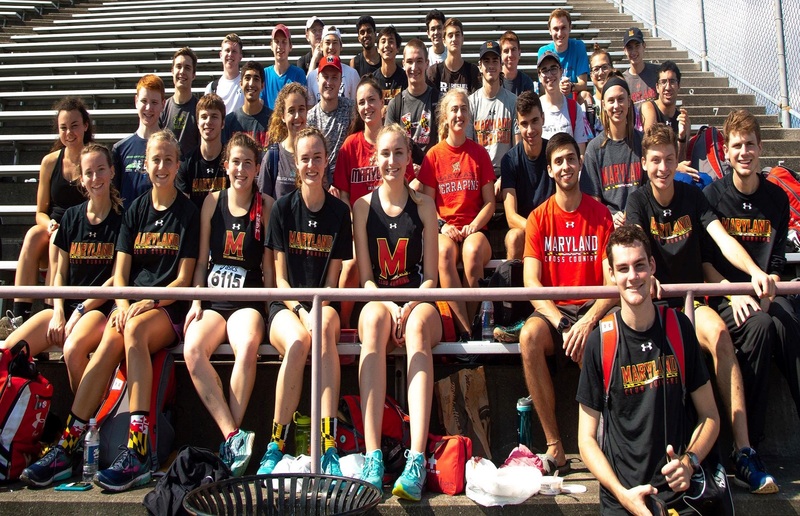 We provide an atmosphere in which runners of all abilities can meet each other, share running knowledge and simply enjoy running together as well as compete against other club college teams. Want to join? Click the button below for a quick overview of some key information about the club, as well as step by step process on how to officially become a member!